In 1933, the first Nazi concentration camp was built in Dachau, Germany to imprison dissidents. Heinrich Himmler took over in 1934 and start arresting “racially undesirable elements” – Jews, Gypsies, Jehovah’s Witnesses, homosexuals, and the (mentally) disabled. Germany invaded Poland in 1939, and since Poland had a vast Jewish population, more camps were built. The killings began in 1941, and the following year, Germany started to exterminate the undesirables in staggering numbers. As WWII progressed, more camps were built for different purposes. There were those for POWs, those for slave labor, and those designed for extermination. The following were the worst in terms of casualty rates. Built in Poland it was actually a vast network of 48 sites. Also called Auschwitz I, II, and III for the main facilities, they had 45 other satellite camps. 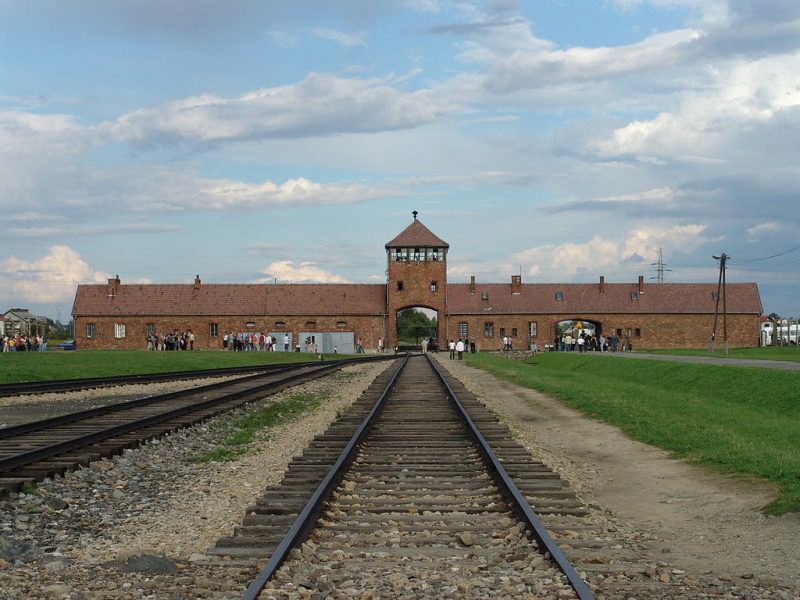 Auschwitz I originally held Polish political prisoners who were first sent there in May 1940. It was at Auschwitz II (Birkenau), where the exterminations began in 1942. Of those killed some 90% were Jewish, the rest were Poles, Soviets, Romani, Sinti, Jehovah’s Witnesses, gays, and those of mixed German blood. Though gassing was a major cause of death, so was overwork, malnutrition, poor conditions, inhumane treatment, and infectious diseases. More than 1.1 million died here. 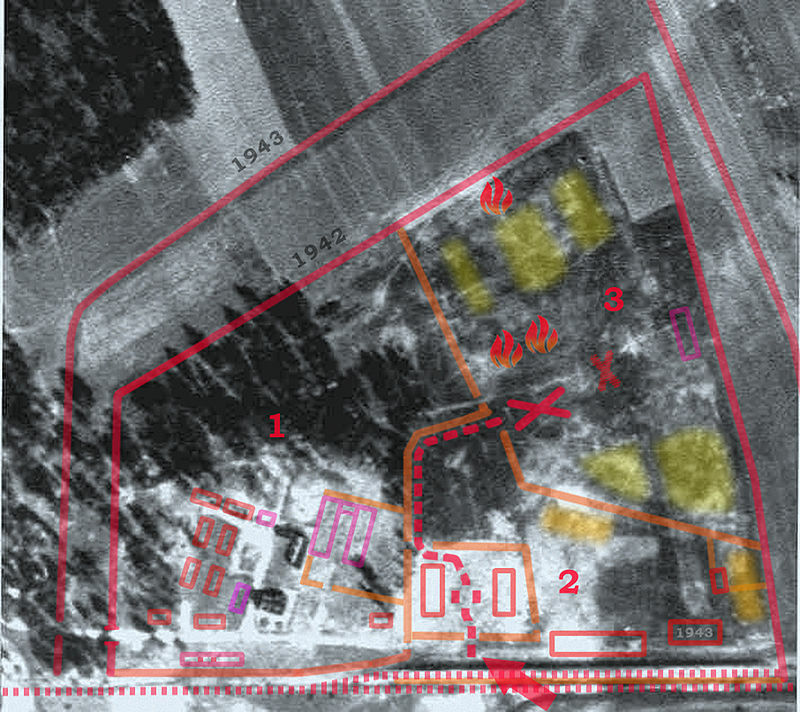 Treblinka was built to the northeast of Warsaw, and was set up on 23 July 1942. Although the first concentration camps were not meant to kill anyone, Treblinka was specifically designed for death. 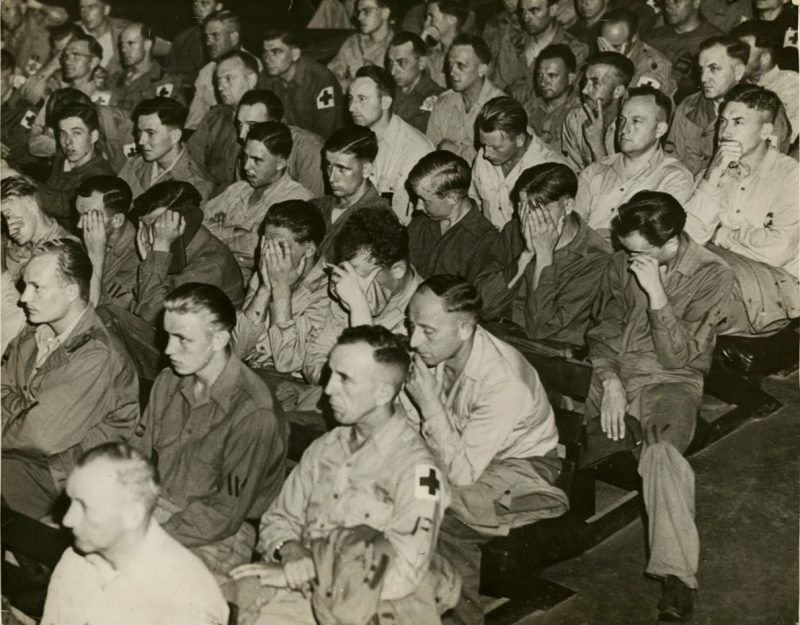 By August 1941, over 70,000 handicapped German men, women, and children had been exterminated through Aktion T4, an operation to eliminate the weak. And the knowledge gained from that was used at Treblinka. Jews and Gypsies were worked at Treblinka I. When they died, they were disposed of at Treblinka II. Some 700,000 to 900,000 Jews and about 2,000 Gypsies were killed here, the second highest casualty rate after Auschwitz-Birkenau. Bełżec was opened on 17 March 1942 specifically to exterminate the Jews and to “Germanize” the area as part of Nazi colonial expansion into Poland. As such, many non-Jewish Poles and Gypsies in the region were also sent here to die. As early as April 1940, German Jews were in Bełżec as slave labor to prepare for the German invasion of Russia. 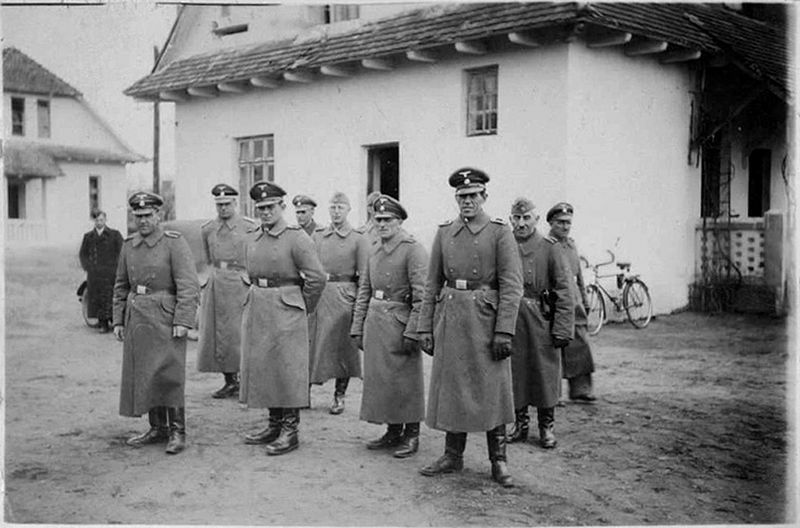 In October 1941, however, Himmler gave the order to exterminate the Jews and Poles in order to make room for German Christian immigrants. It’s estimated that some 500,000 to 600,000 Jews, Poles, Russians, and Gypsies died here. Majdanek was built to house 25,000 POWs in anticipation of Germany’s invasion of Russia. But after the First Battle of Kiev in September 1941, there were over 50,000 Soviet POWs, so the camp was redesigned in October. By December, there were 150,000 inmates and in March the following year, there were over 250,000. 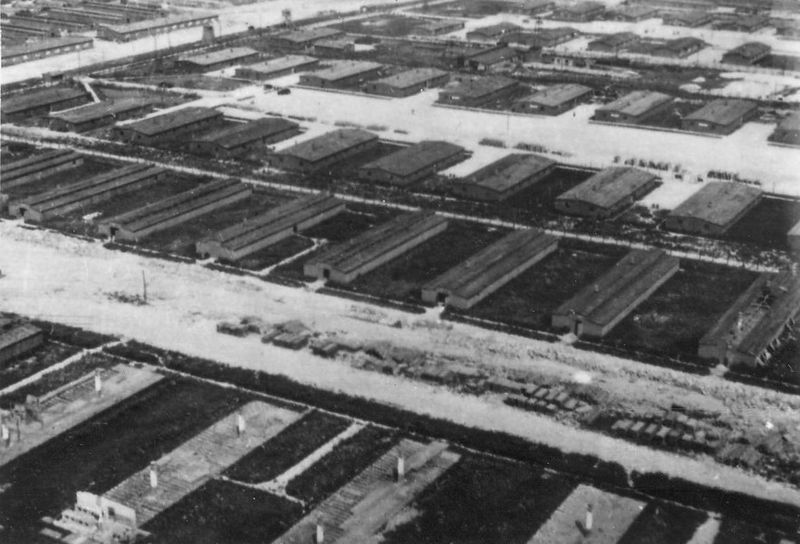 Originally meant to be a working camp, the authorities couldn’t cope with the numbers, so it was turned into a labor and extermination facility. “Unhealthy” Germans were also sent here to die. By 1945, 360,000 people were killed, including thousands of Germans unwanted by their own government.